The Forest School philosophy is a growing movement in nurseries and schools across the UK. 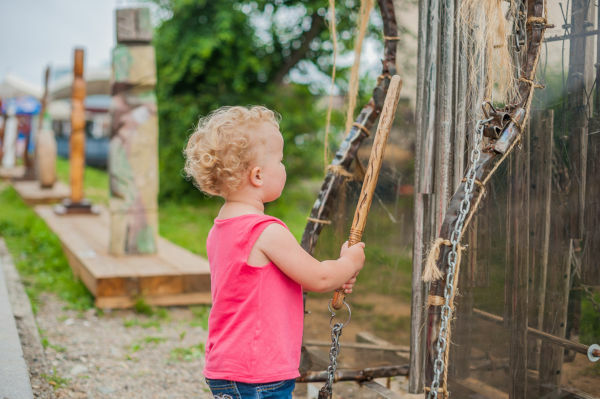 Children are taken out of the classroom and into the natural environment to complete various activities that encourage learning through play and through experiencing nature. There are many benefits, including the opportunity to learn about risks and to be creative with natural resources, as well as the chance to exercise in the fresh air, getting exposure to that all important vitamin D.
It’s so popular, that many private companies are now offering forest school experiences for pre-school children and as an alternative after school club. 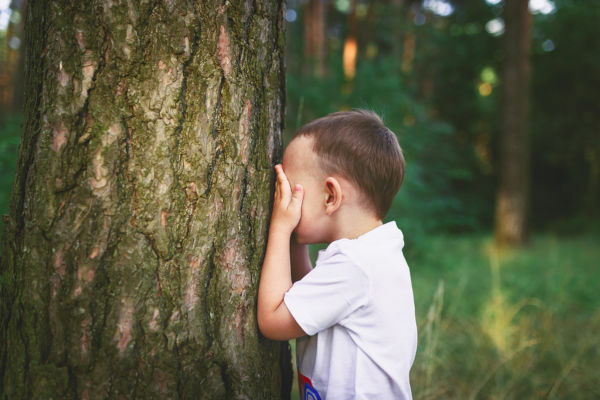 However, if your school or nursery isn’t offering forest school, and you can’t access a private company, your child doesn’t have to miss out on the forest school experience. 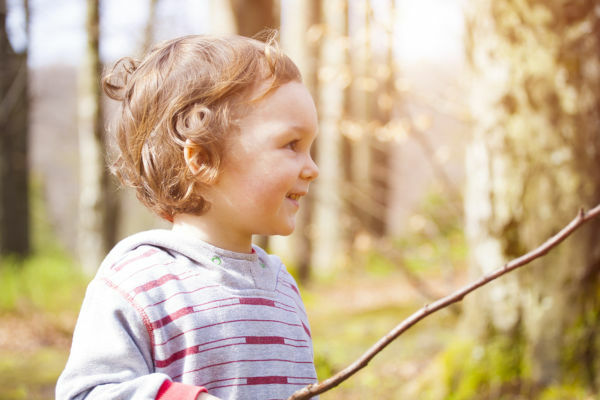 There are plenty of activities you can do with your child in woodland, parkland, garden, or even a beach near you that can have the same benefits as a forest school. If you have a few friends with similarly aged children, you could even arrange to get together as a group to try out these ideas. There really is nothing better than eating freshly toasted marshmallows, especially when the weather is a little chilly. Accompany them with some warming hot chocolate for a truly magnificent outdoor feast. Campfires are a great way of teaching children about safety and boundaries. Explain to your child how important it is that they never cross the fire or get too close. Of course, there are risks with this activity, and precautions must be taken. 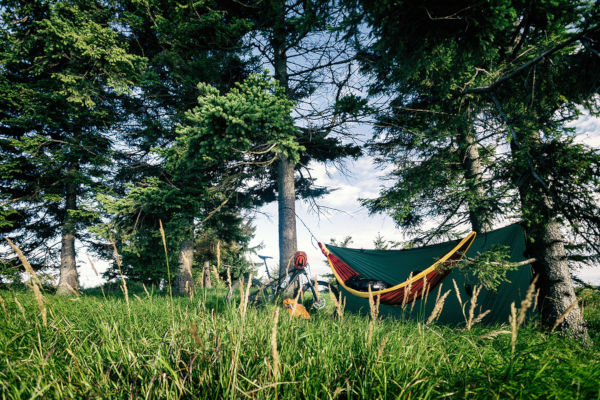 Campfires should only be lit in an area clear of grass, fern, heather, bushes, tree trunks and over hanging branches. The best place is usually on pebble beach, whether that be by the sea, a lake, or river. Check local bylaws in your area, as many places restrict campfires to certain areas, or ban them outright. If you prefer, you could use a disposable BBQ instead or a campstove. 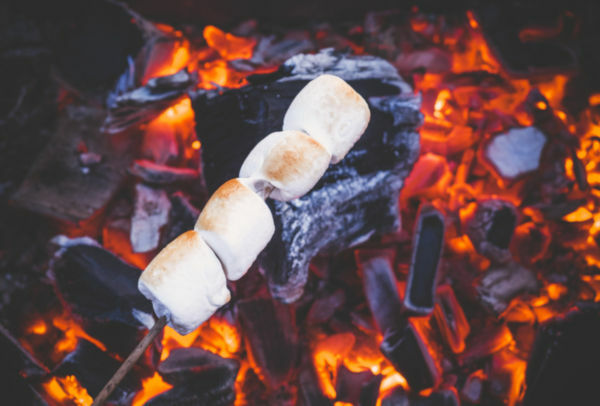 We particularly love the Kelly Kettle where you light a fire in the base and use the kettle both as a chimney and water heater for fast boiling, allowing you to make hot chocolate first and then toast marshmallows on the embers. We love the tale of Superworm by Julia Donaldson. The extraordinary worm whose talents extend to being a fishing line, a skipping rope, and even a hat! Why not find a little clearing in a park or woodland and sit down with some hot chocolate before reading your children the story of Superworm. 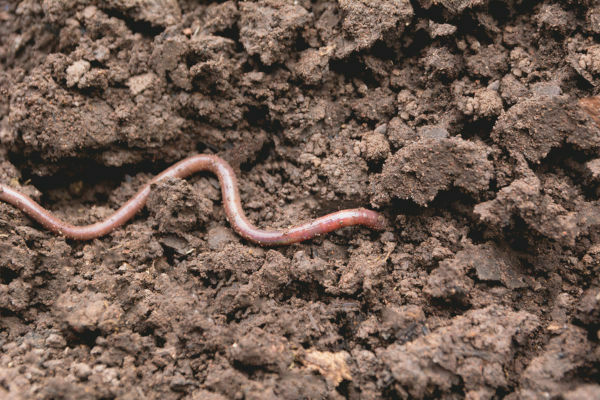 After, you could encourage your children to try and find Superworm and some of the other creatures mentioned in the book, including slugs, snails, earwigs, and ants. Look under fallen logs, stones, and in the mud. You don’t need any special equipment for this activity, but if you do want to take it further then you could buy a bug catching kit to take along, such as this one available on Amazon that comes with a magnifying glass for better spotting of those mini beasts. If your child loves all things magical, then they will love this activity. First, they will need to find a stick, ideally one that is about 20cm long and not too wide. Then they can look for items to attach to their wand, such as leaves, flowers, feathers, grass, moss, and small pinecones still attached to sticks. These can all be tied onto the end of the wand with some string or held in place with a small elastic band (loom bands are ideal for this activity). You could combine this activity with a hunt for any signs of fairies. Toadstools are in abundance in the autumn and these are, as everyone knows, mini fairy houses (just make sure no one eats any). Some parks even have fairy doors hidden in the bottom of tree trunks to spot. You could also add a story time session in with this activity, reading a story that features wands or fairies. If you have a portable camp stove, then this activity is brilliant for teaching children about foraging and where our food comes from. 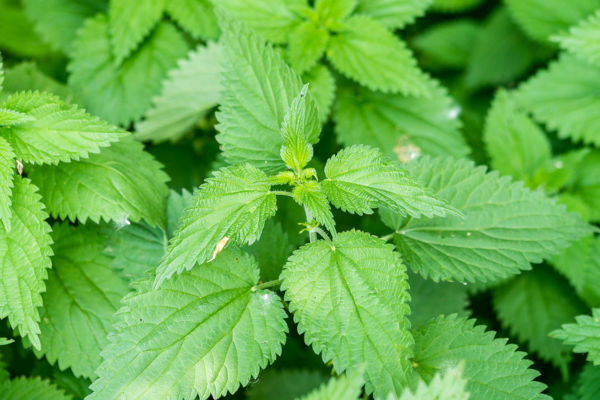 Nettle soup might not sound that appetising, but nettles are packed with vitamins and evidence suggests that they have been a staple of our diet since the Roman era. Start by looking for nettles, which are still in abundance in the early stages of autumn. It is possible to pick nettles without gloves, but you might feel more confident if you have gloves on. To pick the nettles, grasp the stalk underneath the uppermost leaves, which are the most tender. The leaves carry most of the sting so if you can pick them by pulling on the stalk alone then you are less likely to be stung. Gently pull to break the stalk and place in your container. To make the soup, simply add to the nettles to boiling water to cook for a few minutes. The heat and water will remove all of the sting and the nettles have a spinach like flavour. For more flavour, add in a stock cube and you could throw in some pre-cooked rice to bulk the soup up a bit. This activity teaches children about recycling and allows them to get creative. Whilst this is best done in your own back garden, you can do something in the forest, providing you are willing to take everything back home with you. Hang up old saucepans, tin cans, pipes, baking trays, keys, spoons, and just about anything else you can think of that would make a noise when hit. They can either be hung up on string over a forest branch, or for something a bit more permanent, attached to a wall or old pallet in your garden. Children can get loud and creative by banging the pieces with wooden spoons to see what sounds they create. You can extend this activity by getting the children to paint the objects first in bright colours to create a colourful display. Best for when you have a group of children outdoors, this activity will get the children laughing and running around, warming them up on a chilly Autumn day. One person is the monster who stands in the middle whilst all the children hide. The “monster” will then shout “1, 2, 3, I’m feeling hungry!” before opening their eyes and trying to spot any hiding children from their position. Anyone who is spotted must go and join the monster in the middle, becoming monsters themselves. They then close their eyes and all the children must run to another hiding place, before the monsters starts shouting again. When it’s pouring down with rain, it’s tempting just to huddle down indoors and stay dry and warm. However, this activity is great for teaching your children about survival skills and resilience. It says to your child that we can’t control the weather, but we can still make the best of a situation with a little resourcefulness. You can pick up a sheet of tarpaulin for less than £10, such as this one available on Amazon and some paracord for a similar price. The tarpaulin has holes in the corners that can be used to tie the paracord to, and the corners can then either be tied to branches or pegged to the ground with tent pegs to create a shelter from the rain. 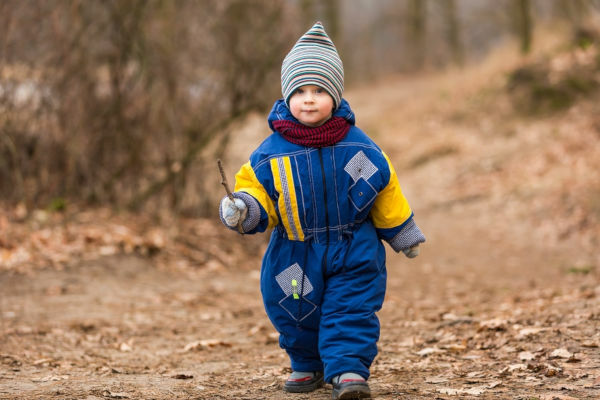 These can all be easily packed into a small rucksack, ensuring that your children can still have fun in the outdoors even if the weather turns bad. This is a fun way of getting your children active in the outdoors and teaching them about different plants. There are plenty of free, downloadable worksheets online with lists of things to find in the forest, but if you don’t have a printer then you could simply take a list on your found or on a piece of paper and call out one at a time. 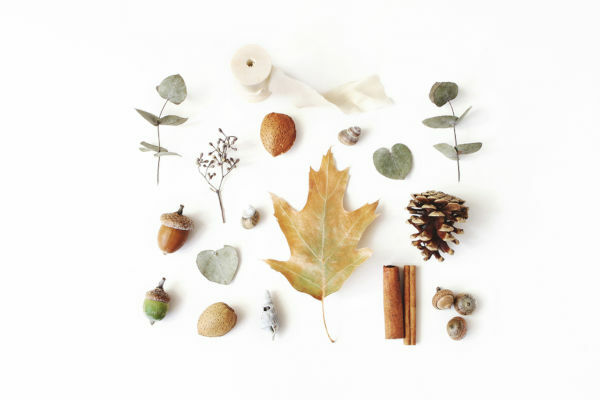 Items your child could find could include different coloured leaves, pine cones, conkers, acorns, pine needles, and pretty stones. Add a sensory element by asking the children to find something smooth, something furry, something rough, etc. You could also encourage your child to get a sense of community and responsibility for the environment by asking them to find a piece of litter to take home and put in the bin (being careful of sharp objects and discarded dog waste bags, of course). 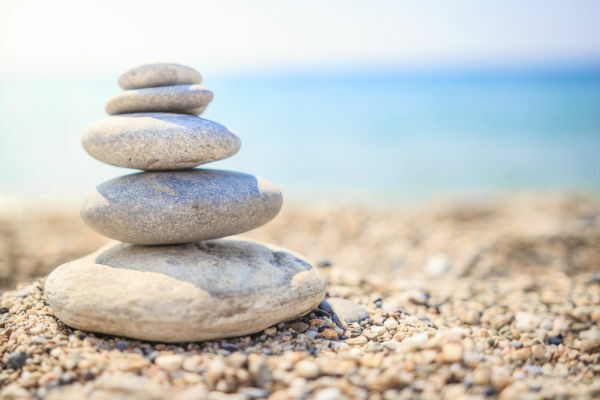 Humans have been building towers using stones since the prehistoric era. In ancient times, they were used to mark out important sites, such as burial sites. In many places around the world they are still used today as way markers on remote trails. This activity can be done at the beach, or at a lake or dry river bed. Your children could see who could make the highest tower. It’s a good way of encouraging your child’s critical thinking skills. You could also throw in some maths by asking them to count the stones they have used. Children’s author Julia Donaldson has written so many splendid books that are inspired by nature that we have included her works twice on this list. The tale of Stick Man is a much loved classic about a walking, talking stick who becomes separated from his family and through a series of mishaps and a case of mistaken identity, ends up far from his home. You could combine a reading of Stick Man with an activity where the children create their own version of the unfortunate adventurer using sticks found in the forest. Find a “Y” shaped stick that can be used upside down for the main body and legs, and attach another stick crossways with some string for the arms. Add some googly eyes and some leaves for hair. You could even make a whole stick family and take them on a walk through the woodland.